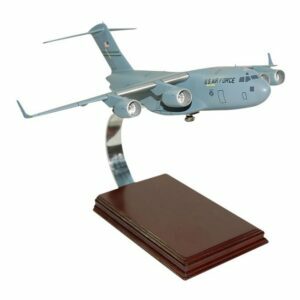 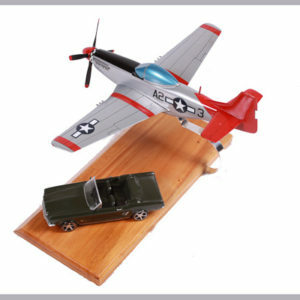 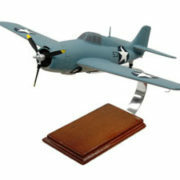 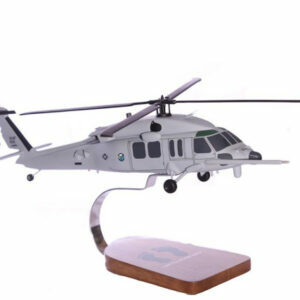 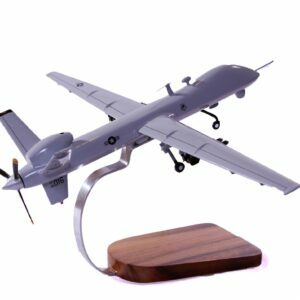 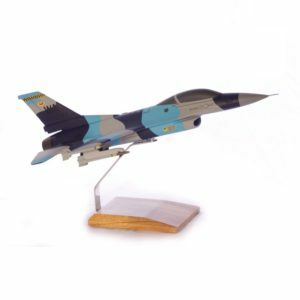 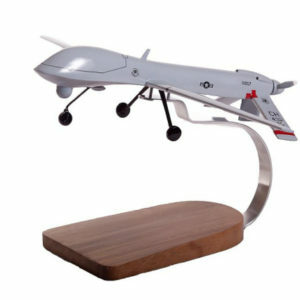 MWP understands the aviation enthusiast burning passion of collecting high quality models. 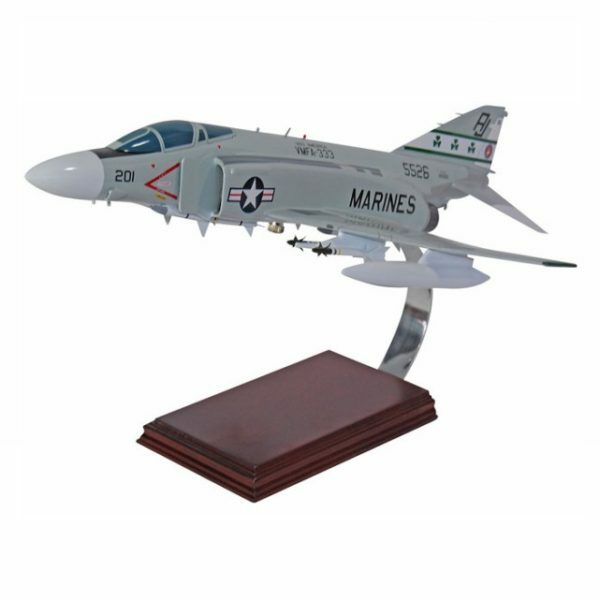 This F-4 Phantom USMC Airplane by MWP is modeled using various high-quality grade materials by our master craftsmen. 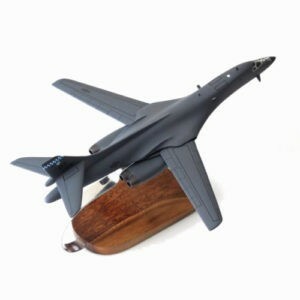 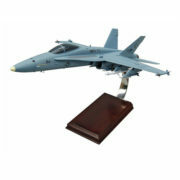 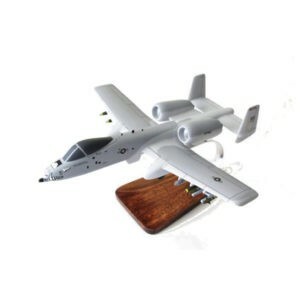 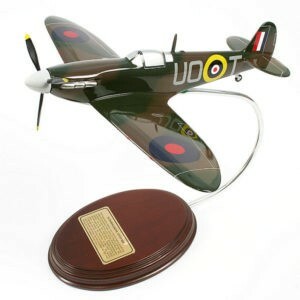 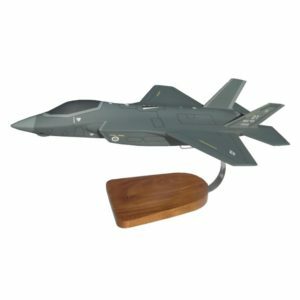 It is carved from solid mahogany and entirely hand painted, designed to match the original aircraft.